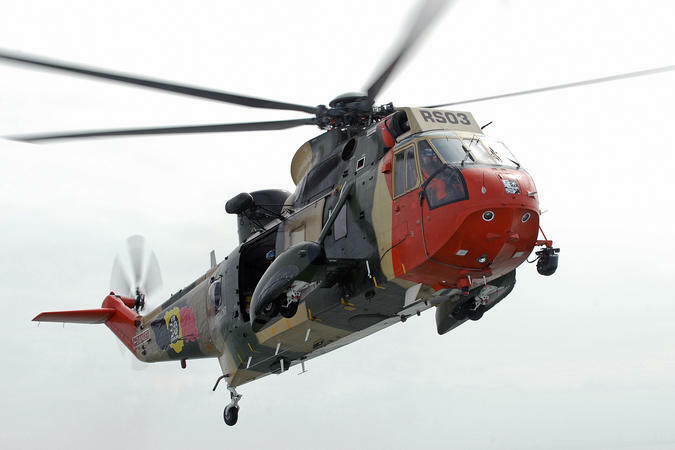 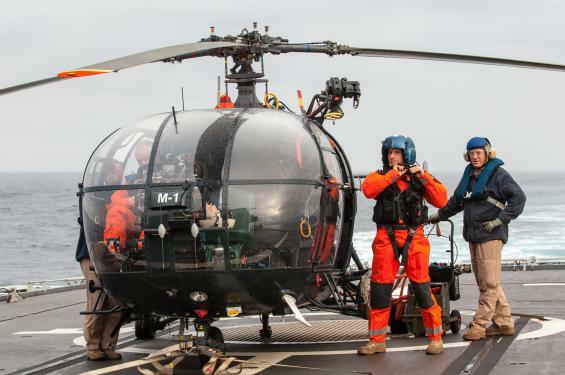 With helicopters, ready duty ships and divers at its disposal, the Ministry of Defence is able to offer assistance in case an emergency unfolds on the North Sea. 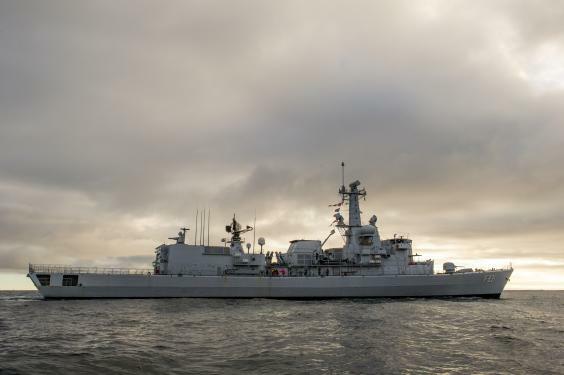 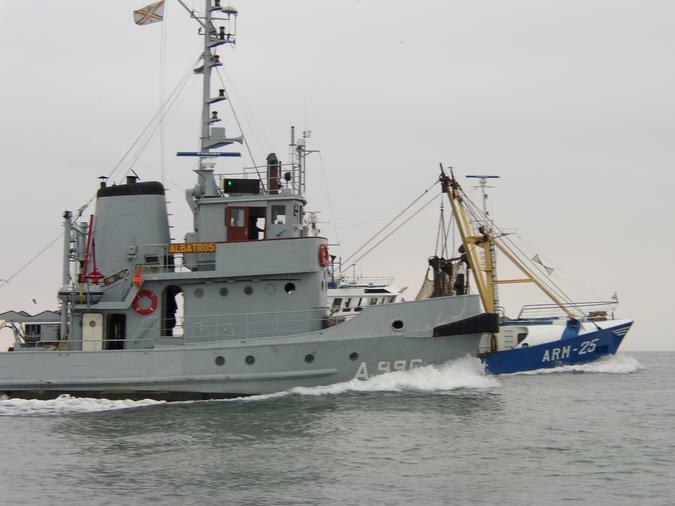 The Ministry of Defence carries out inspections on Belgian and foreign fishing vessels in Belgium’s Exclusive Economic Zone or EEZ, in cooperation with the Sea Fisheries Service. 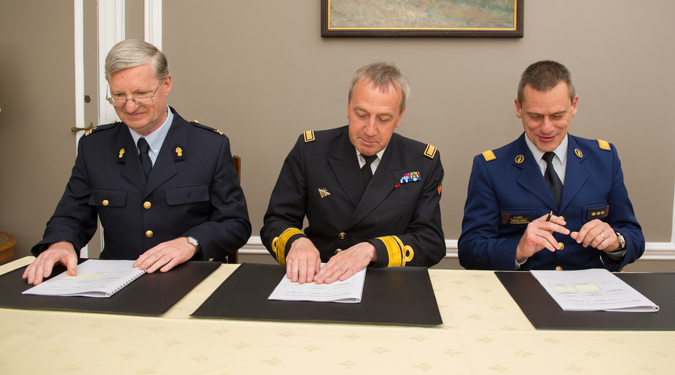 In case of pollution on the North Sea or to destroy mines and other explosives, the Ministry of Defence is often called upon. 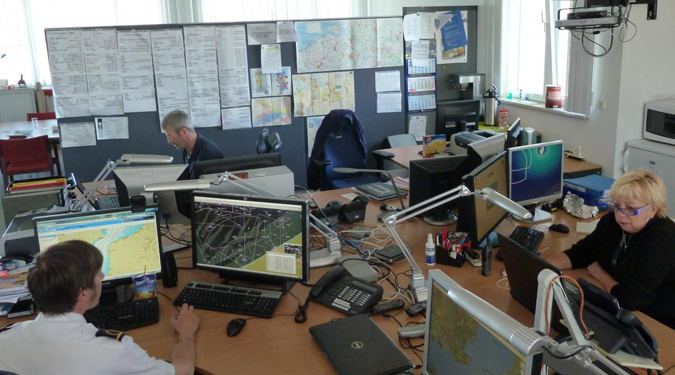 The Radio Maritime Services provide information to shipping traffic and keep guard on the emergency channels. 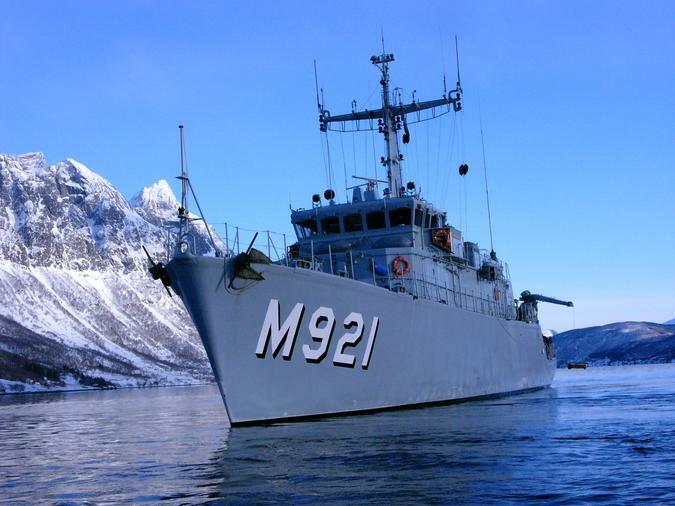 There is also a unit of the ministry of Defence (Navy) working in the Maritime Security Centre Belgium (MIK) in Zeebrugge. 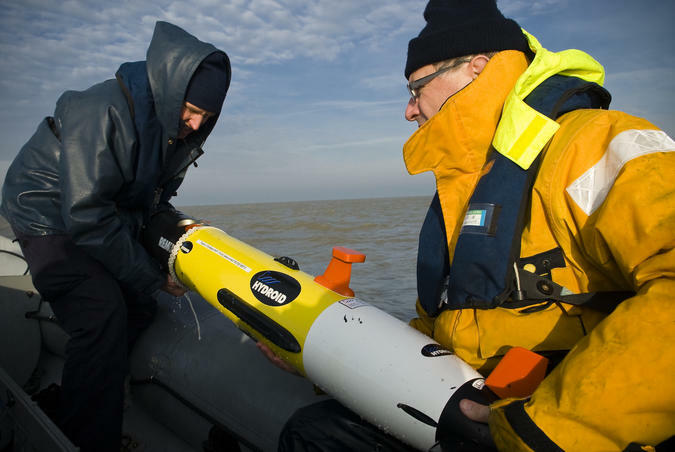 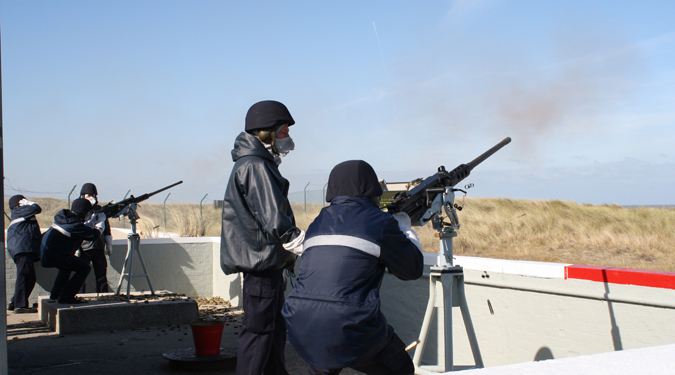 Off the coast of Lombardsijde, part of the North Sea is preserved to hold regular shooting exercises. 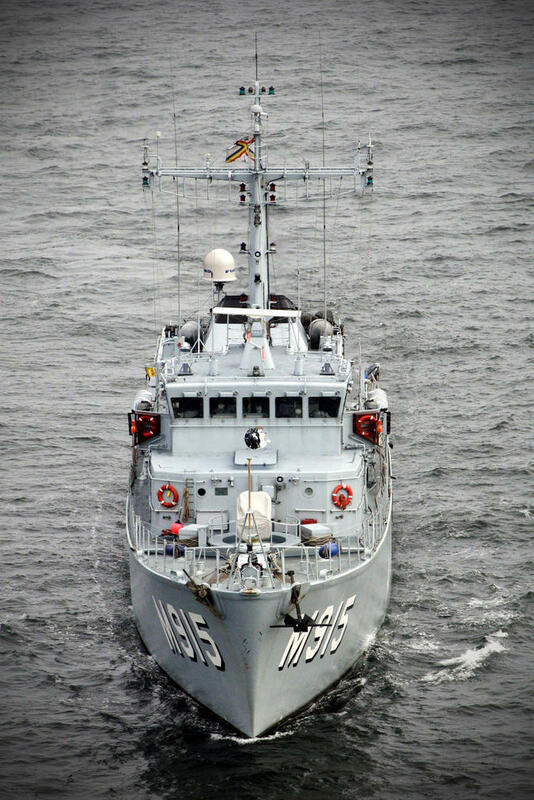 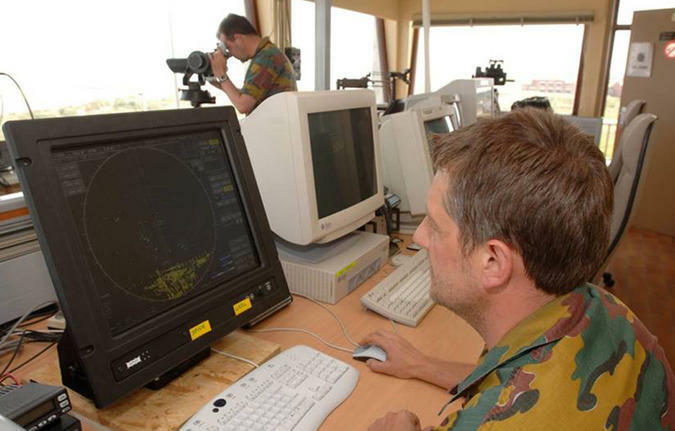 The Belgian Navy contributes to combating piracy by taking part in international surveillance operations.